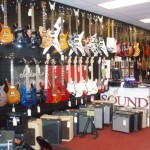 Here at SSI we carry some of the top brands in the music business! 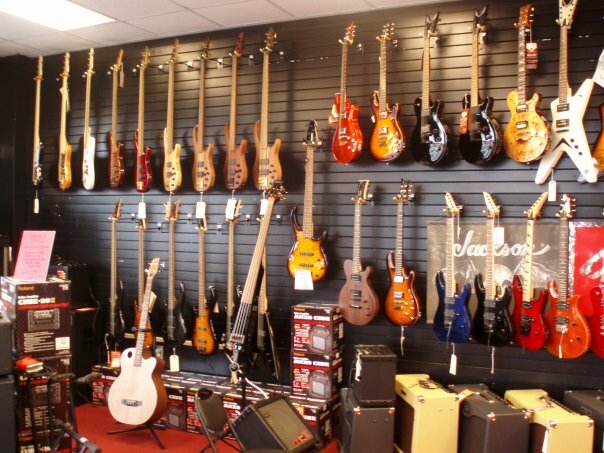 We have a show room filled with the brands listed below. 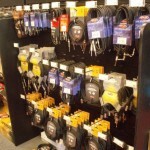 And what we don’t have, we would be glad to special order for you! 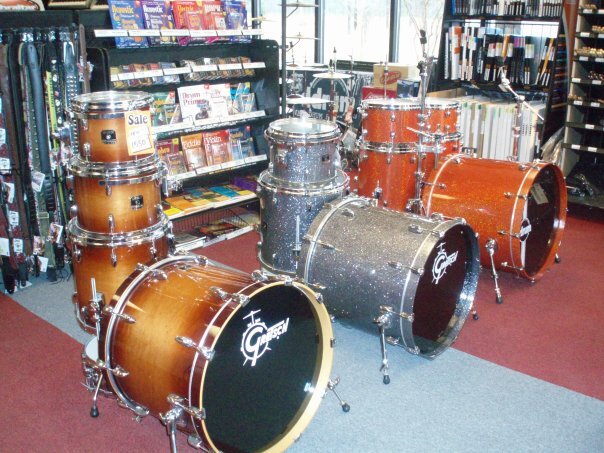 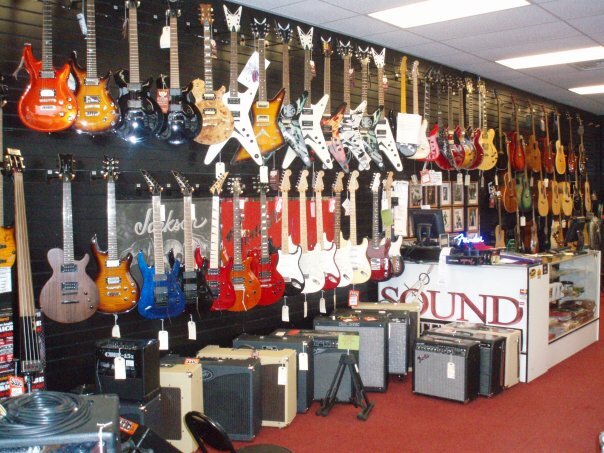 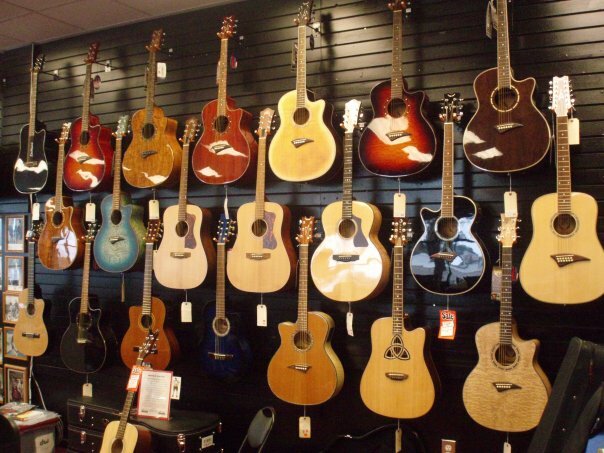 So be sure to come by and give our instruments, amps, mixers, and more a spin! 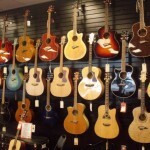 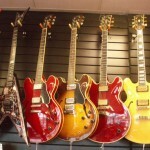 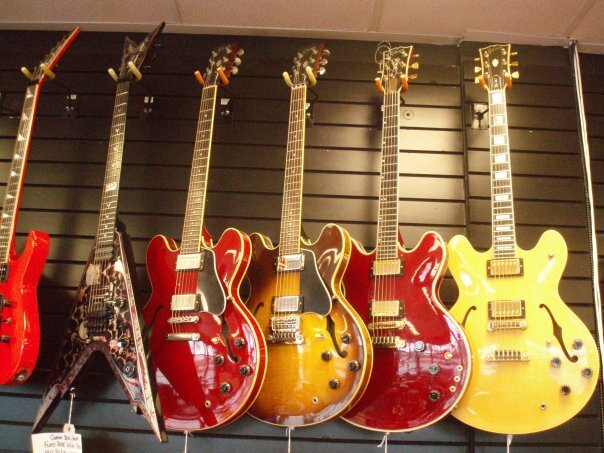 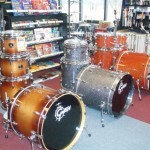 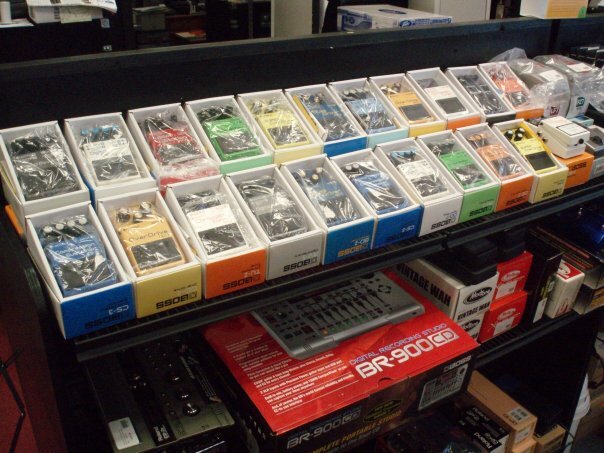 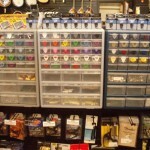 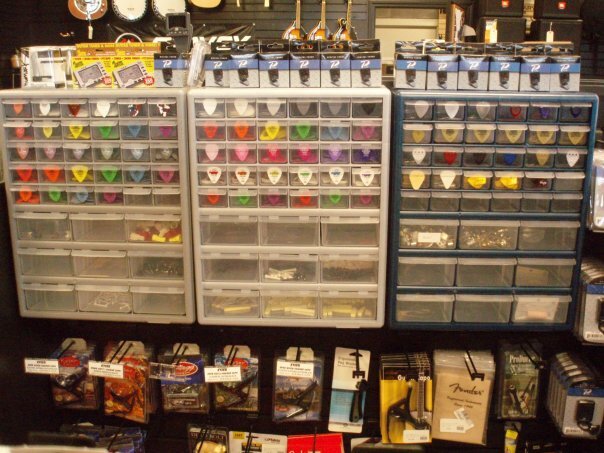 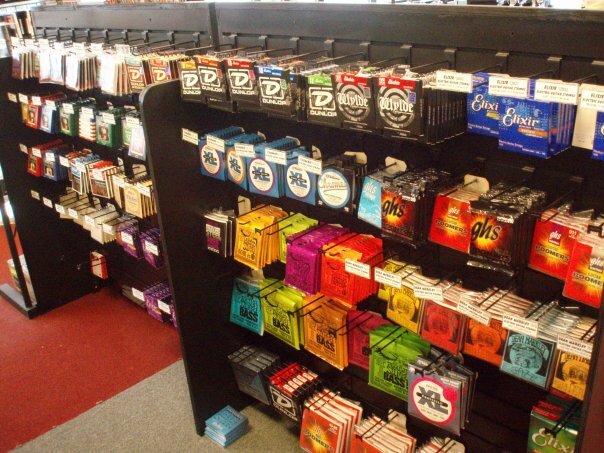 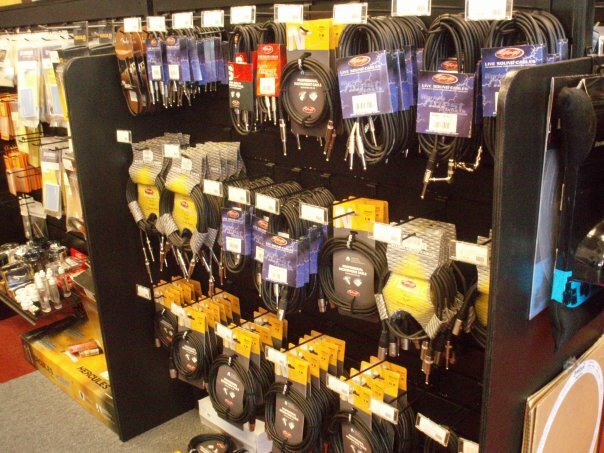 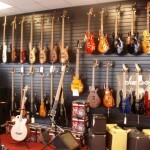 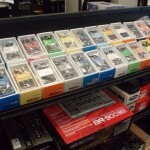 We also stock a full supply of accessories ranging from strings and sticks to pedals, cymbals, straps, and more!